2003 Bundle. 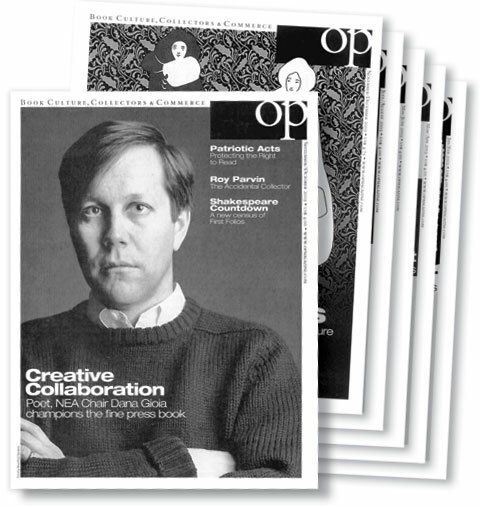 This represents the first year of OP magazine, which changed it's name to Fine Books & Collections in 2004. Includes issue #1!